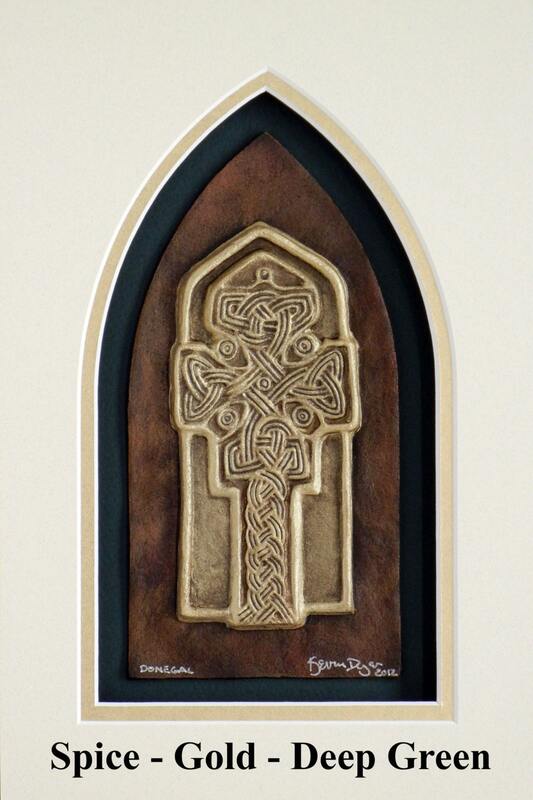 It is an example of multi strand interlace style of Celtic knotwork. 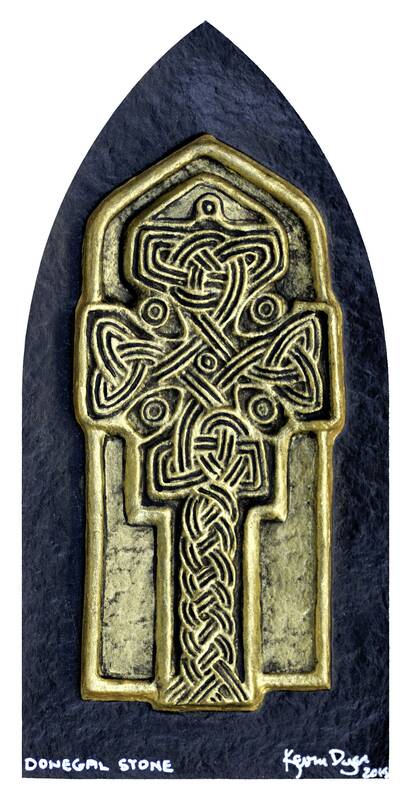 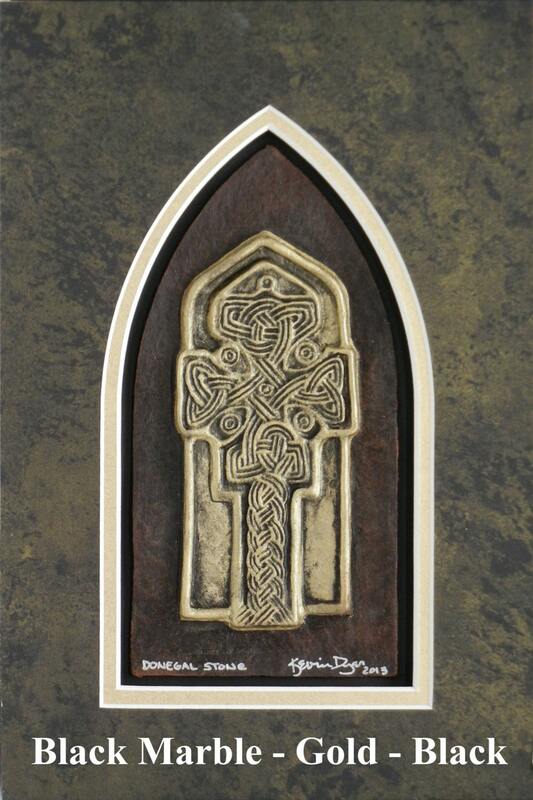 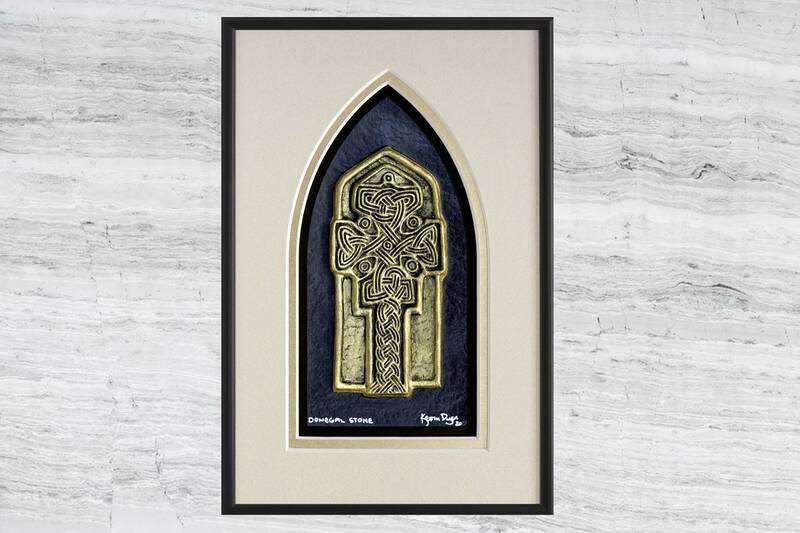 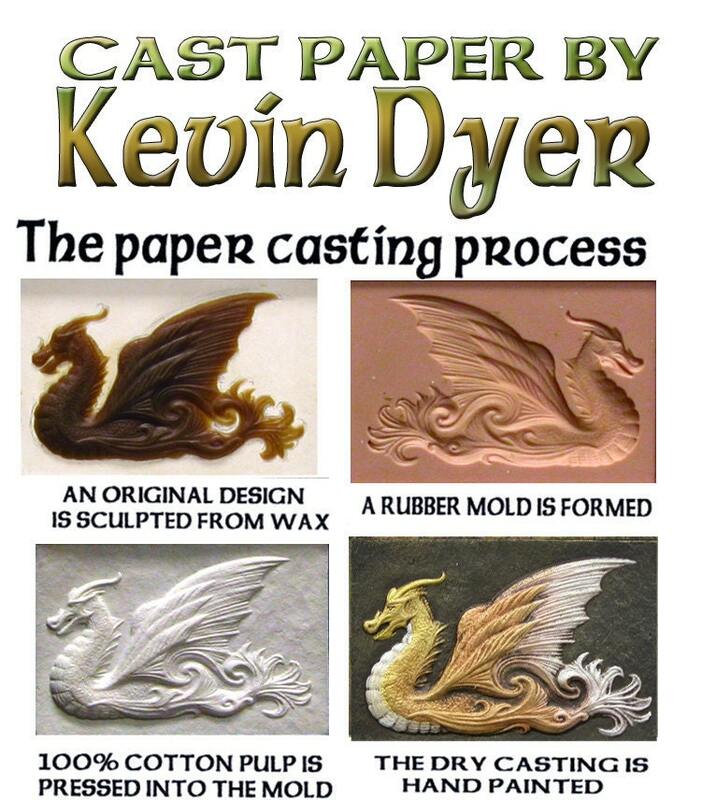 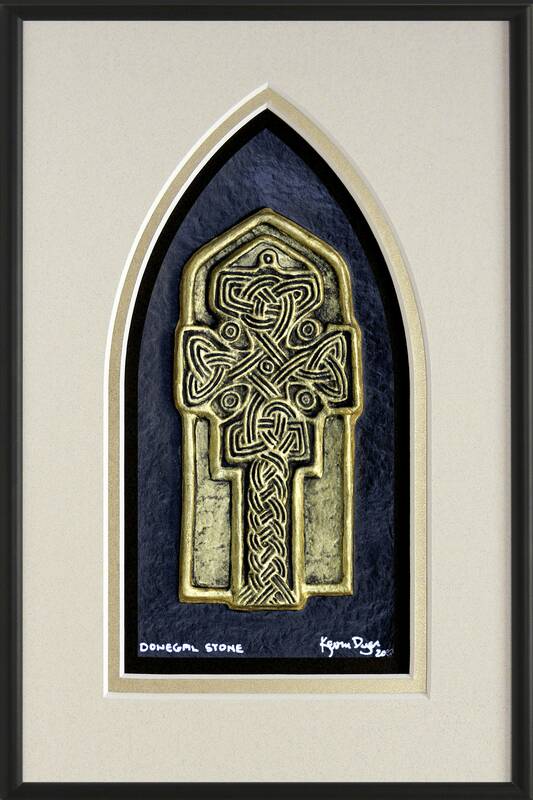 See Aberlemno Stone and Man Stone as complimentary Celtic cross pieces. 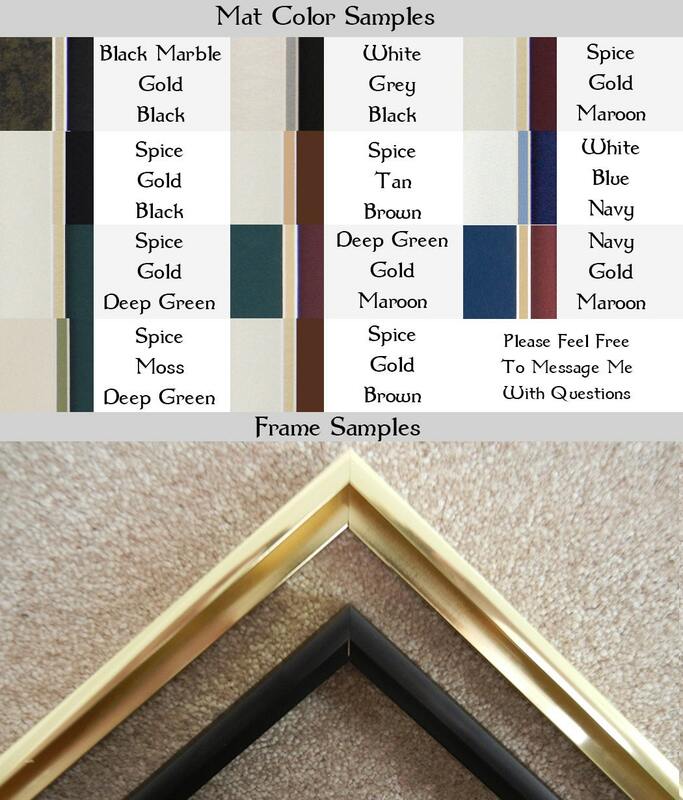 The frame dimensions are 8" x 12" and 1" deep.